Take a walk through a post ‘Big One’ Wellington, drifting with memories and ghosts. Ash returns to the devastation, drawn by a mysterious phone call. Anyone who has once lived in Wellington will ache with nostalgia – anyone still doing so might be a little uneasy. Clayton’s prose is sublime, perhaps at times a little too self-conscious – but Ash is a very self-conscious being; his reason to live has been “Art and love and knowledge, and the clearest expressions of these”. We leave Ash at the end of what turns out to be a novella: The City of Lost Things, and move on to In Dark Arches. In Dark Arches is an essay by a Professor Petherick on the trope of disappearance having the opposite embedded within it – when we know about those who have disappeared the considerations of their fate makes then more present than they might have been had they continued on. Initially discussing the (historical) Colonel Percy Fawcett, who disappeared into the Amazon rainforest in search of a lost city, he moves on to the main subject of his essay: author Gabriel North, who was haunted by the idea of the disappearing Fawcett and who himself has disappeared. Petherick goes to Germany in search of North and discovers an old cardboard box of North’s diaries, workbooks and manuscripts – one of a novella: The City of Lost Things. 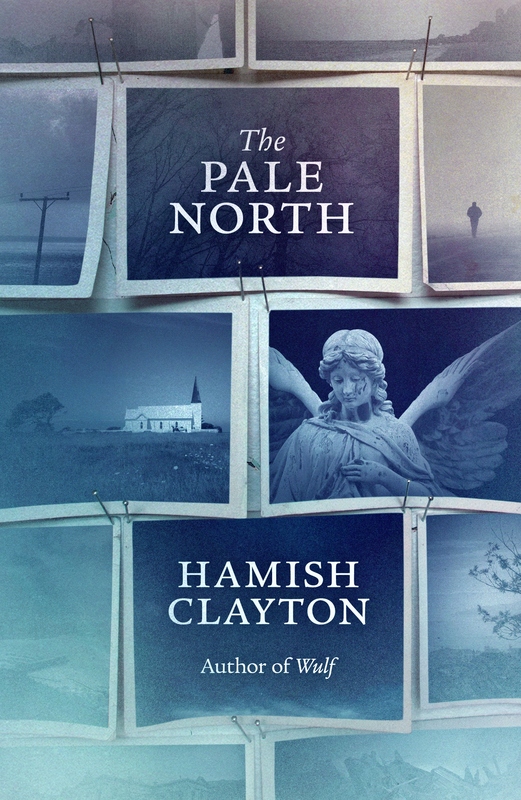 In a brilliant piece of metafiction Clayton has Petherick critique North’s work, Petherick perhaps wanting to rectify that “no cult of celebrity or romance has been built around Gabriel North.” The Pale North is elusive yet oddly satisfying – Petherick suggests: “The desire for writing that makes sense of the world implies the law of cause and effect. But if the order of cause and effect feels back to front, then we feel the chaos of the world speaking back, as if we have released demons into the world.” Clayton purposely presents us with a novel that doesn’t make sense of the world; that suggests foresight in an abandoned ghost story and succeeds in giving us a memory of an author who never existed through one of his characters who he never created. Wonderful!